Resort romance that outgrew in series of murders now available on Google Play. 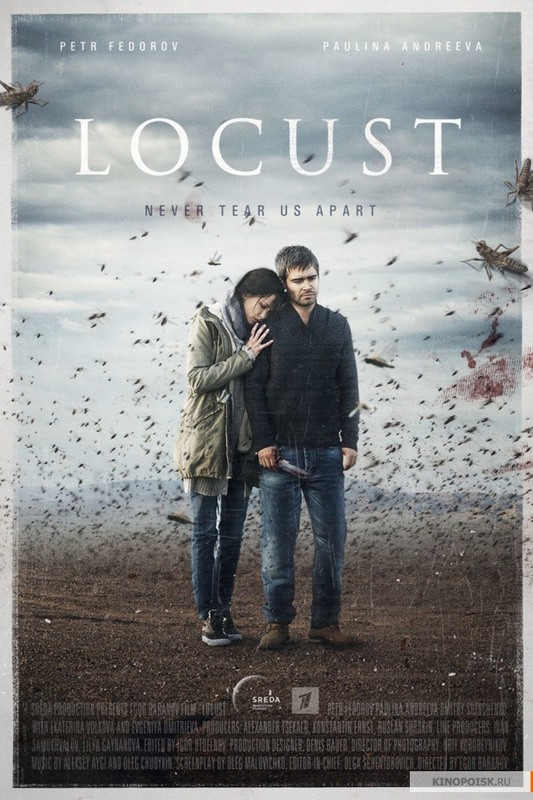 Google has bought rights for screening the Russian TV series Locust (Sarancha) in digital store Google Play, reports vc.ru with reference to the representative of the production company "Sreda". As "Sreda", Locust is available on Google Play in Russian language with English subtitles. Locust is a four-episodes series. Each two episodes cost 69 rubles ($1.13). It is a story about young people who met on a resort, their love affair overgrew in a series of murders.